You asked for it and we are going to give it to you. 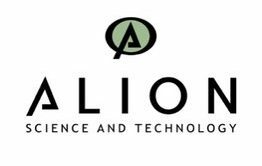 We are partnering with the Utica College Pioneers mens hockey team and Alion Science and Technology to bring our biggest event home to the local area. If you think that we stopped there you are wrong. The Hockey Fights T1D crew will be taking this event to the next level. The night will start off with player bag drop off starting at 5:30pm. You read that right, while you are enjoying the game we will be setting up the locker room stalls with your gear. 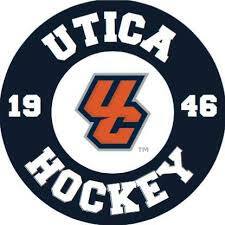 That night we will be watching the Utica College Pioneers take on UCHC rivals Nazareth College from the stage at the Adirondack Bank Center at the Utica Memorial Auditorium. Pizza and beverages will be provided for each player and one guest. Additional non-stage seating tickets for the games may be purchased if needed. We will take the ice after the college game at about 9:30pm. Player registration will be offered first to participants of past Pro Experiences and then will be opened to everyone. This event will be held on Friday January 25th, 2019. Ticket pricing and information on how to register will be announced shortly.